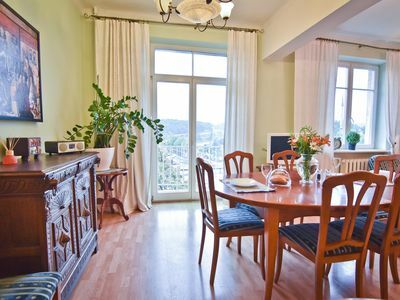 2BR Apartment Vacation Rental in Vilnius, Vilniaus apskr. 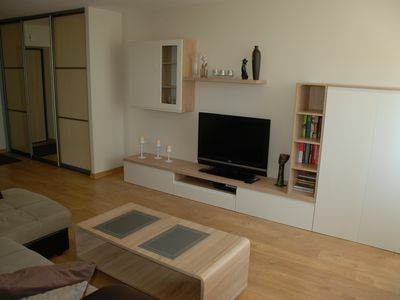 We welcome you to stay in our cozy apartment in the Downtown of Vilnius. 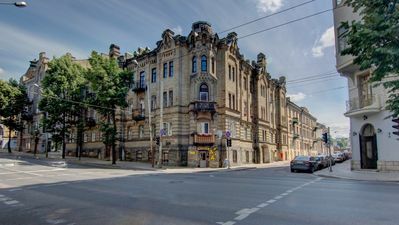 Located within walking distance from bars and restaurants with vibrant nightlife and nice local and international food. 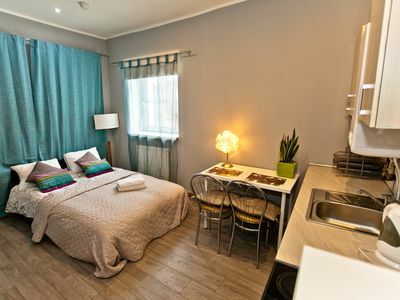 Apartments are very comfortable and spacious (total space 87м2) . 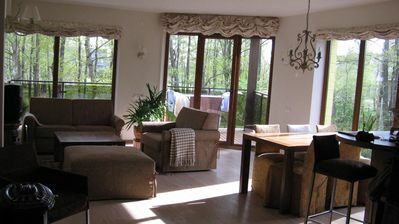 It consists of two rooms and a large living room. 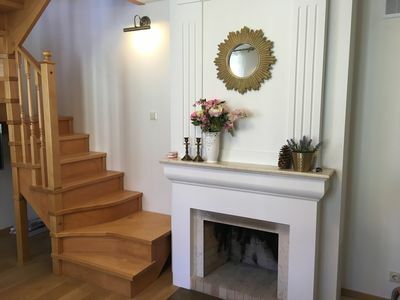 In the living room you can find a fireplace, all over apartment there is electric floor heating, Wi-Fi Internet access, cable TV. 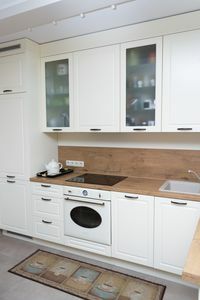 Apartments are always clean and ready for your arrival. 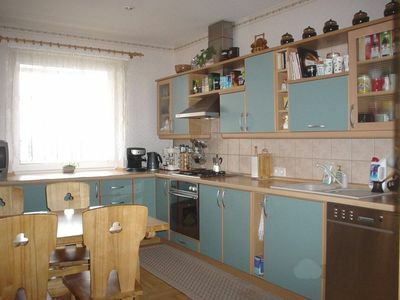 7 bedroom house in Vilnius, Vilniaus apskr. 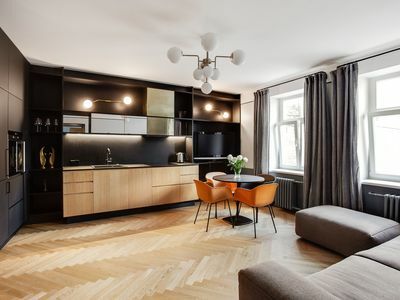 1 bedroom apartment in Vilnius, Vilniaus apskr. 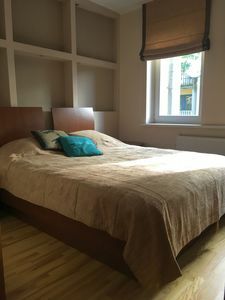 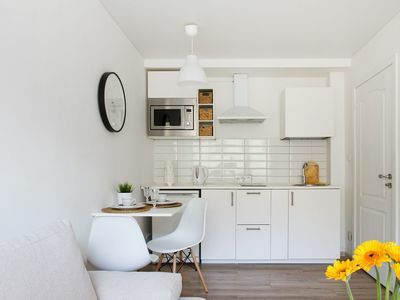 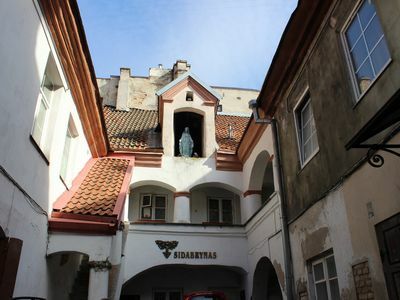 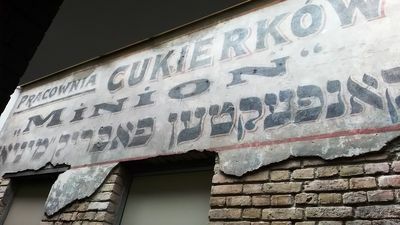 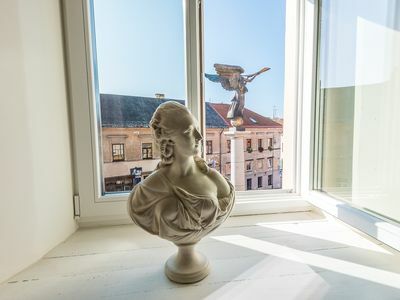 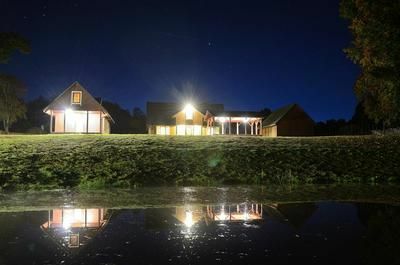 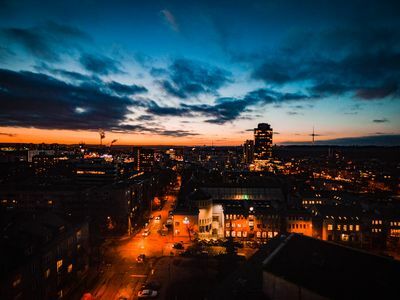 1 bedroom guest house/pension in Vilnius, Vilniaus apskr. 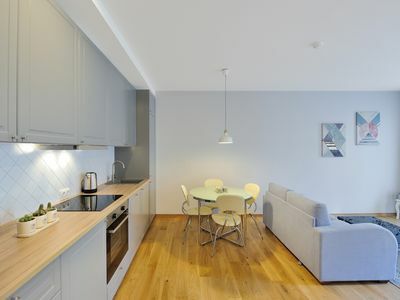 Newly refurbished, stylishly decorated and cosy palce to feel like home. 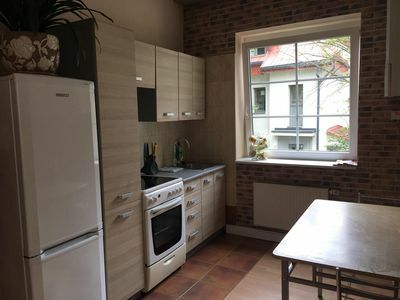 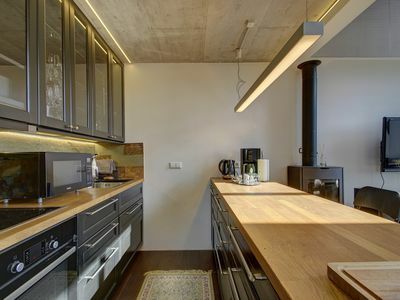 3 bedroom apartment in Vilnius, Vilniaus apskr. 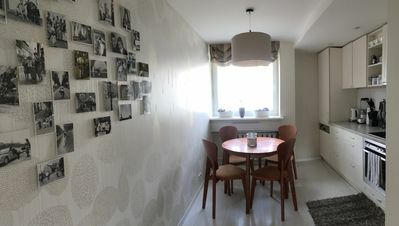 2 bedroom condo in Vilnius, Vilniaus apskr. 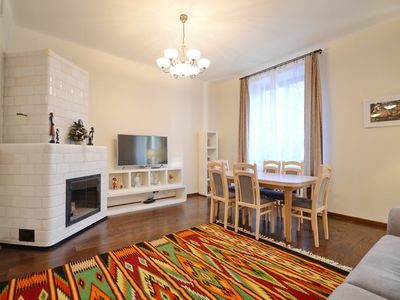 2 bedroom apartment in Vilnius, Vilniaus apskr.